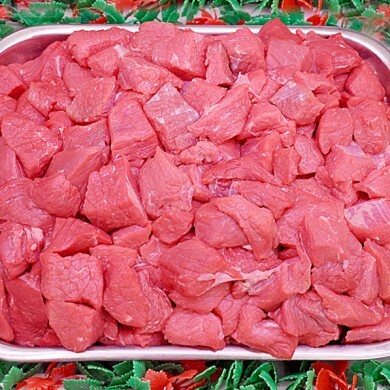 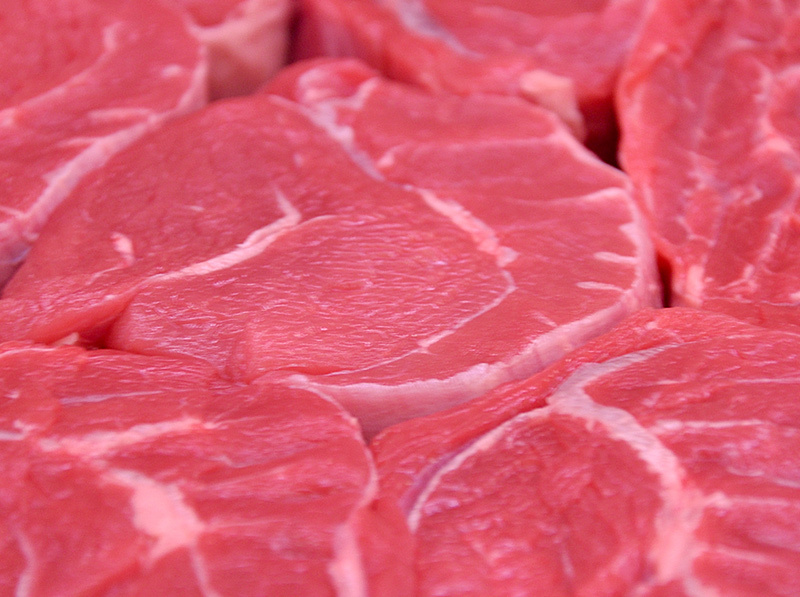 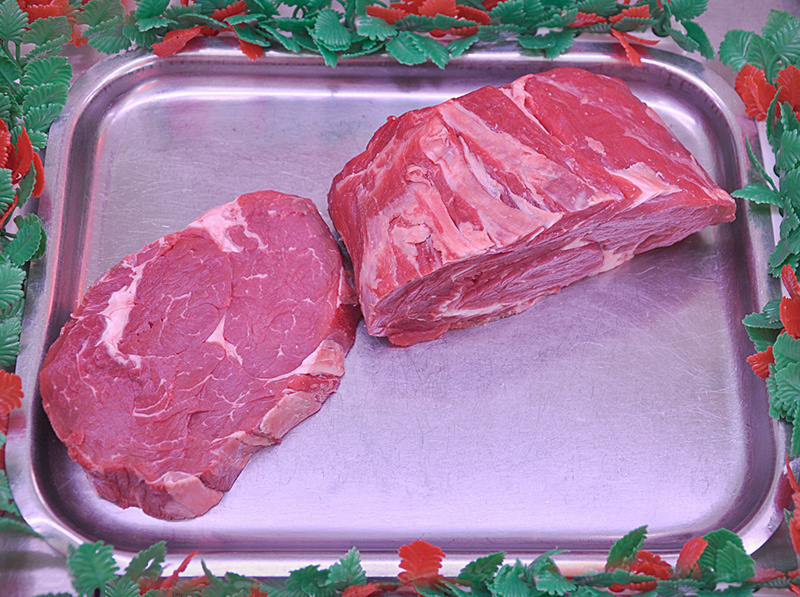 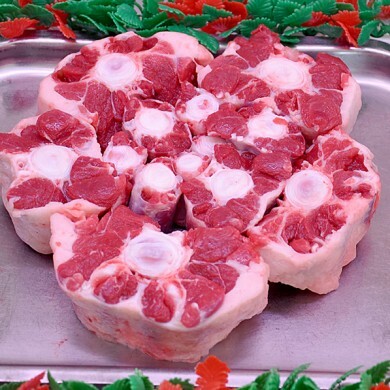 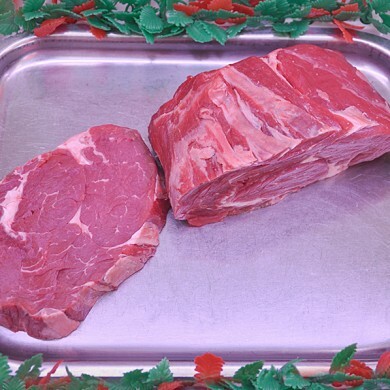 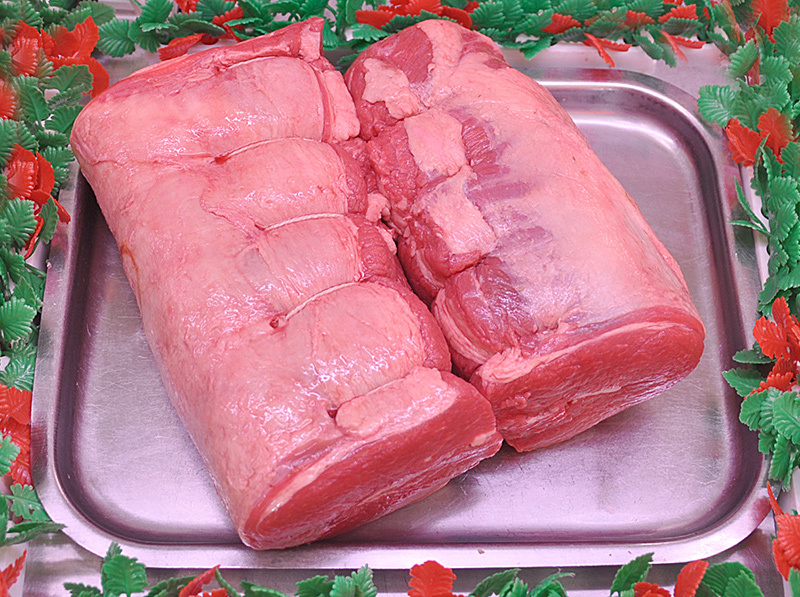 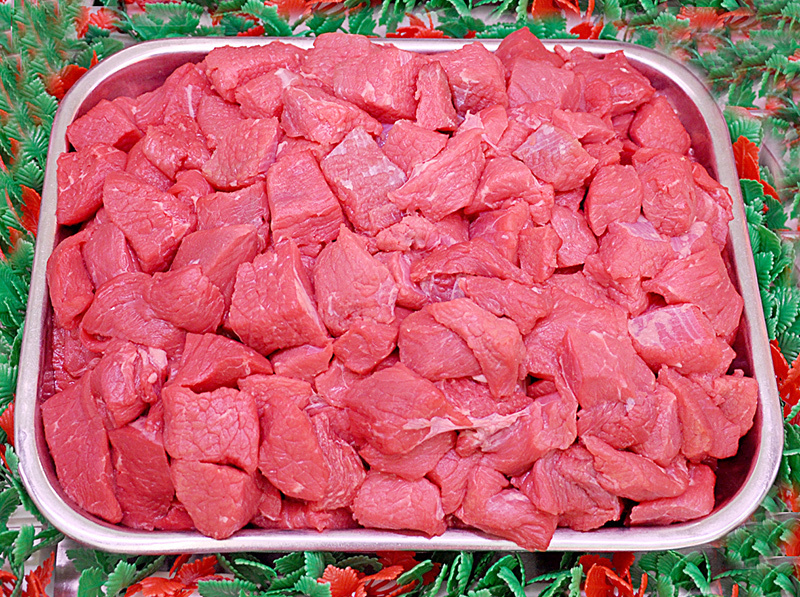 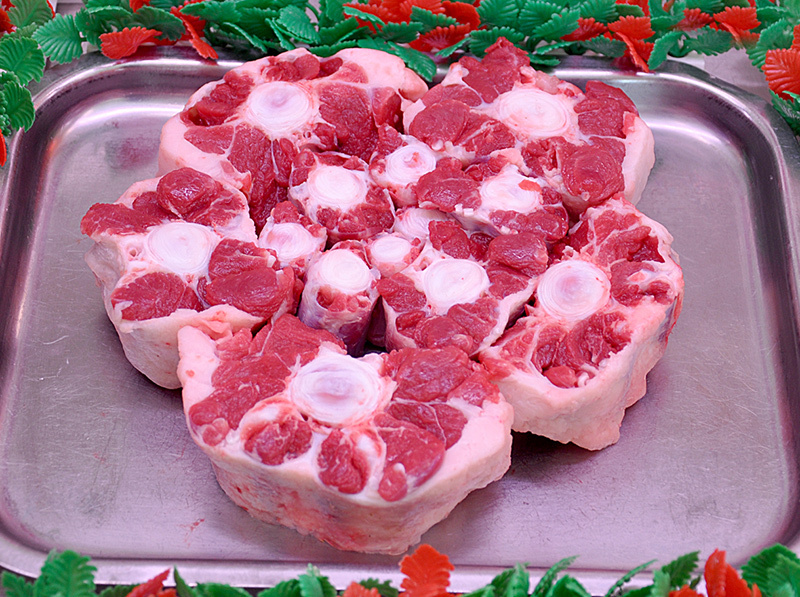 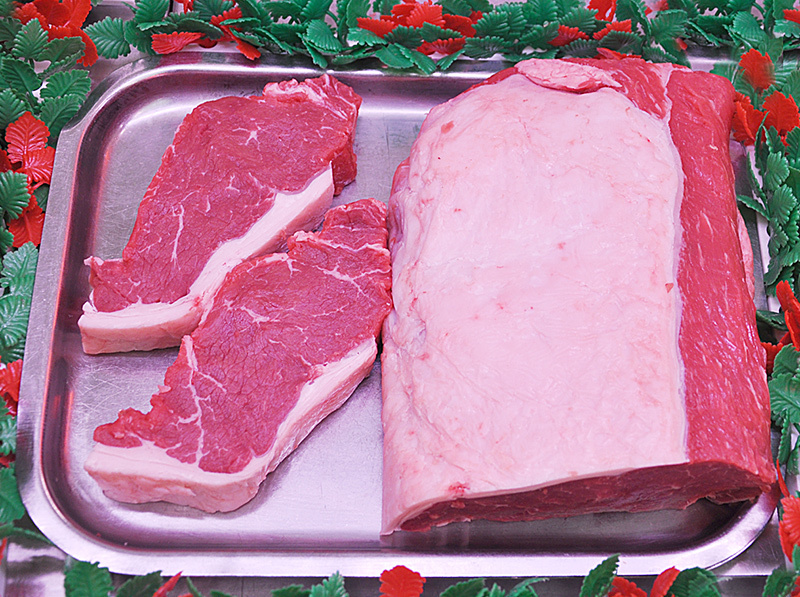 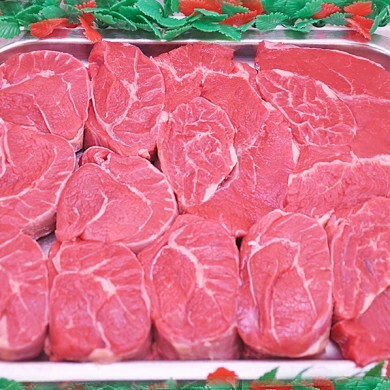 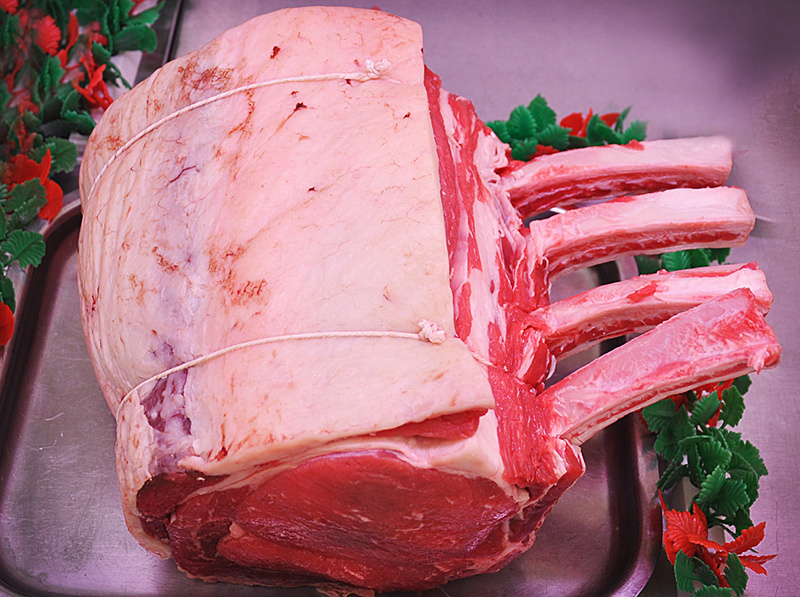 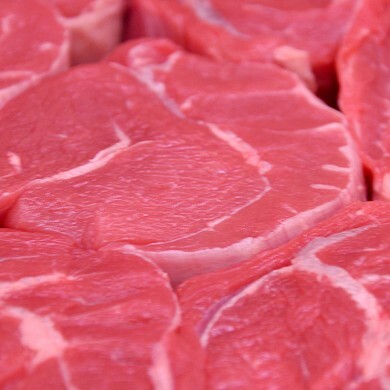 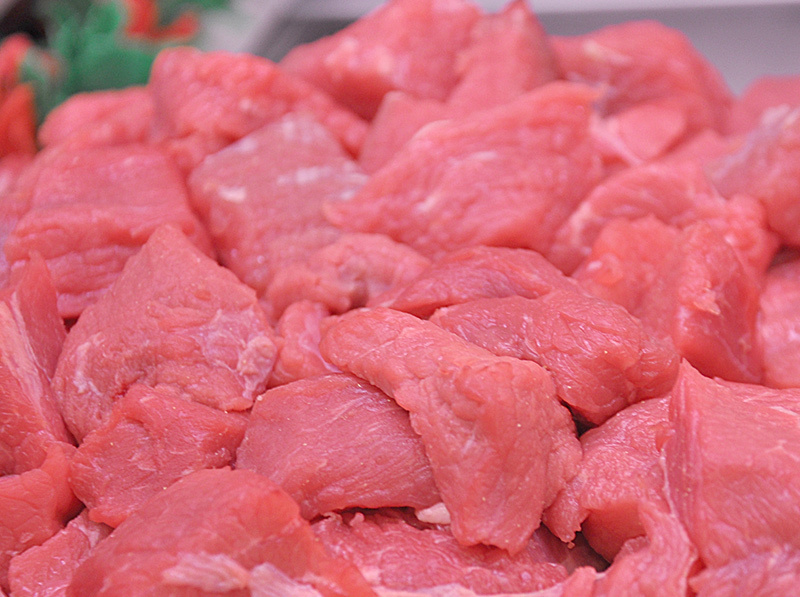 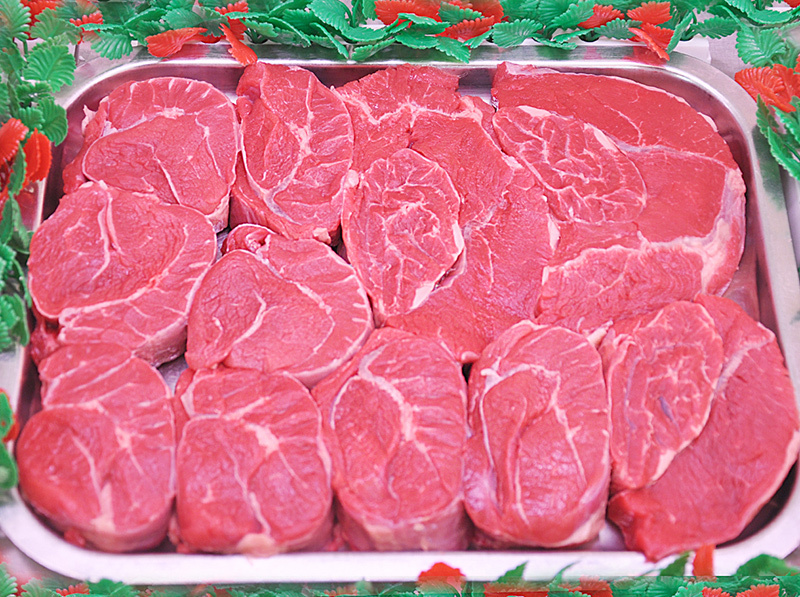 Beef is sourced from three main suppliers, all in the Yorkshire region. 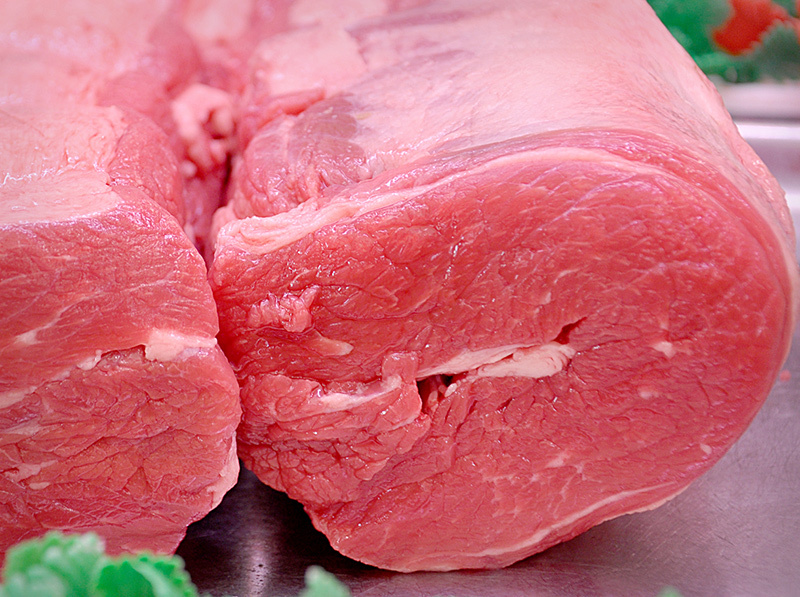 Approximately 40% of our Beef is from Kilburn, near Helmsley/Thirsk. 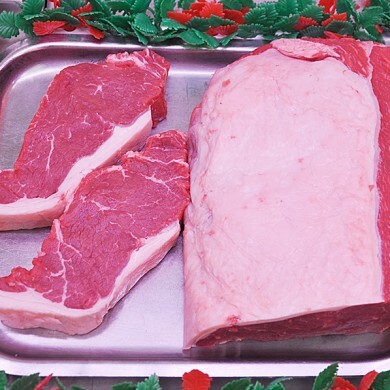 30% is sourced from Rawdon near Leeds where the supplier has his own farm that rear and finish beef cattle and the remaining 30% of our Beef arrives from the abattoir that buys from local farms by appointment and local livestock markets. 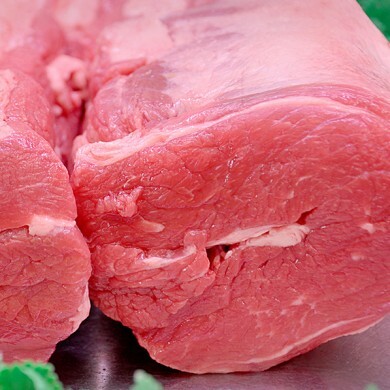 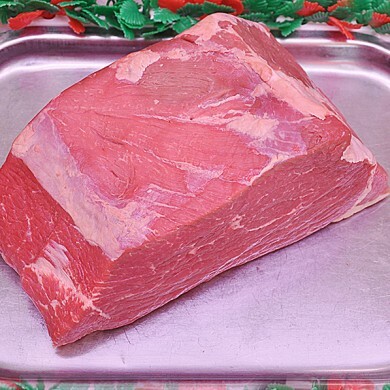 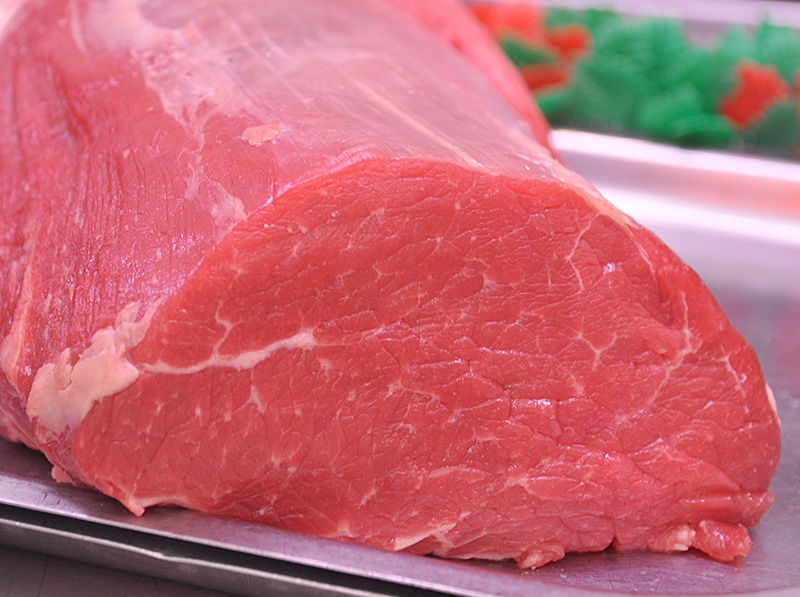 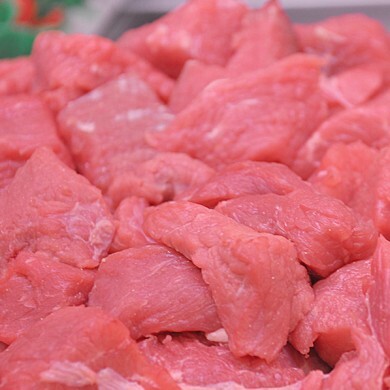 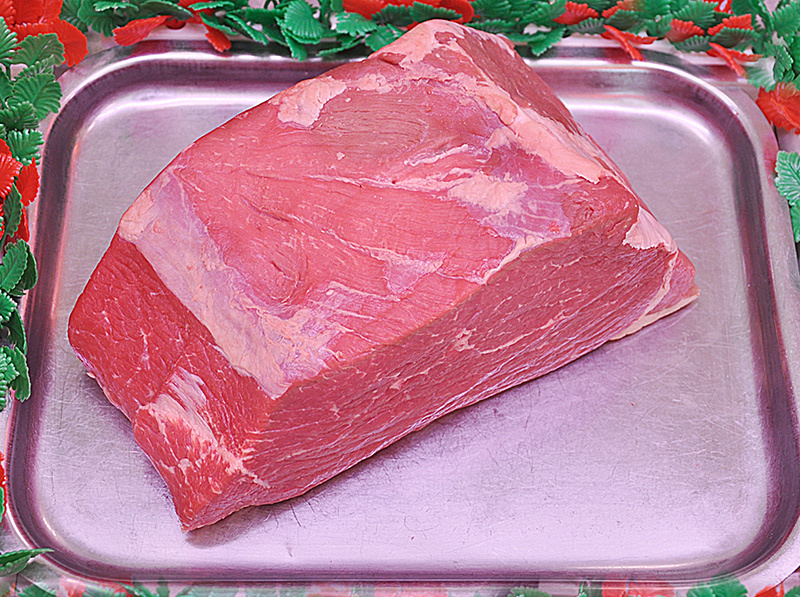 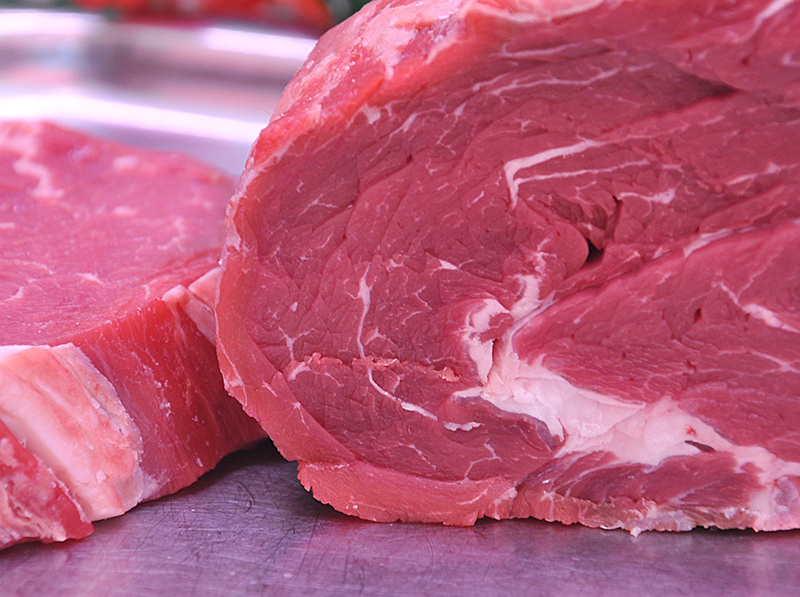 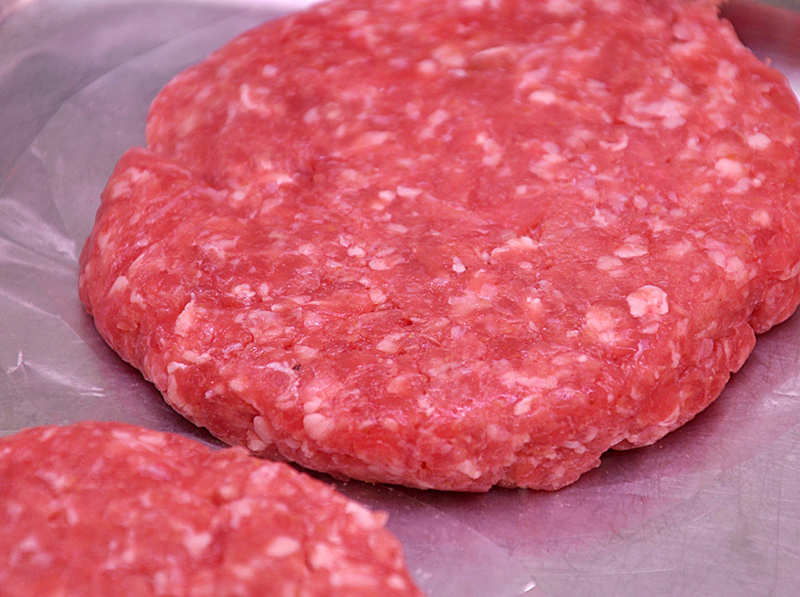 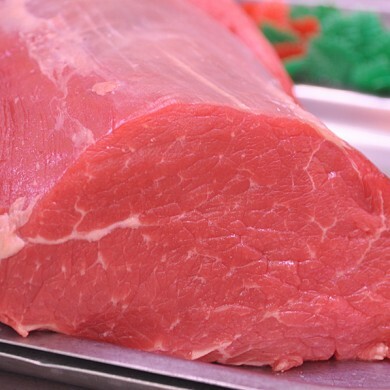 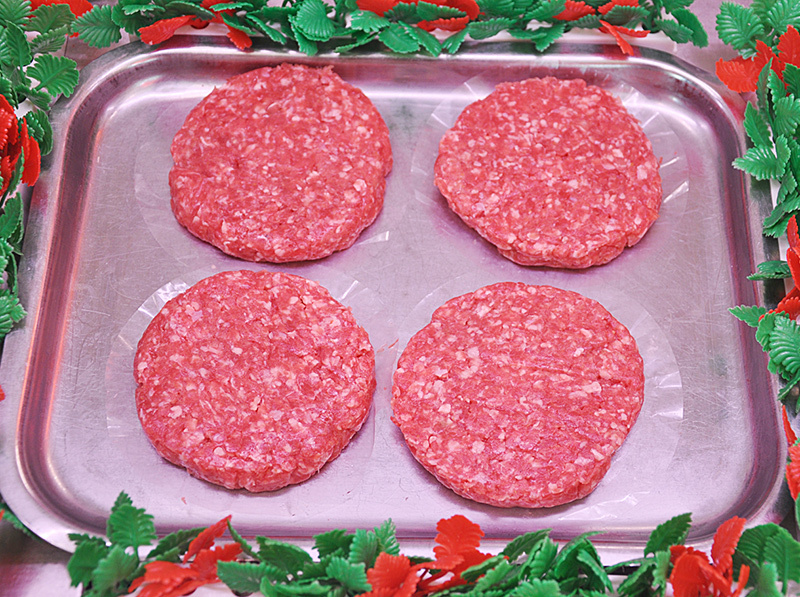 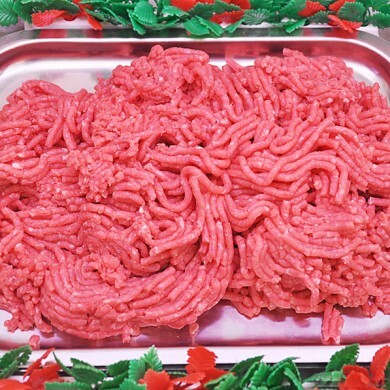 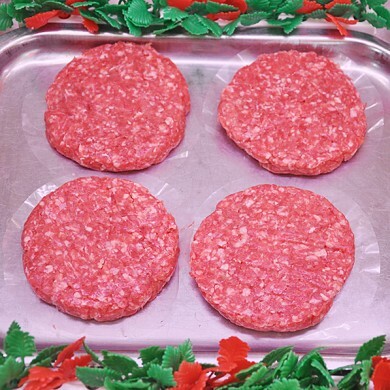 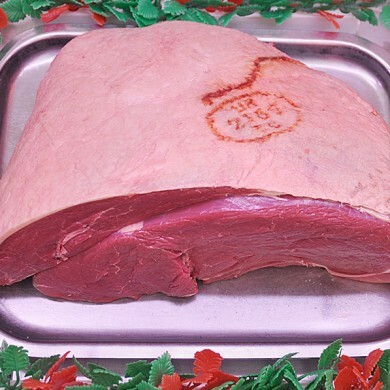 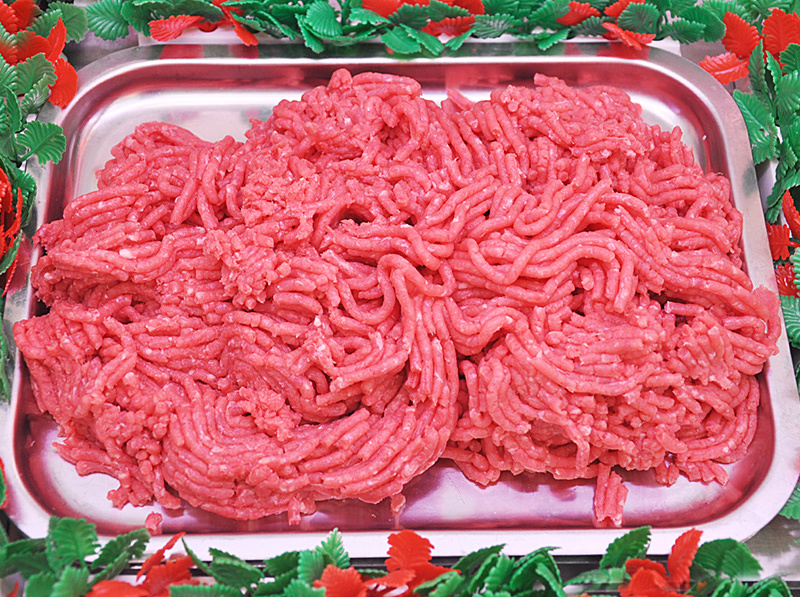 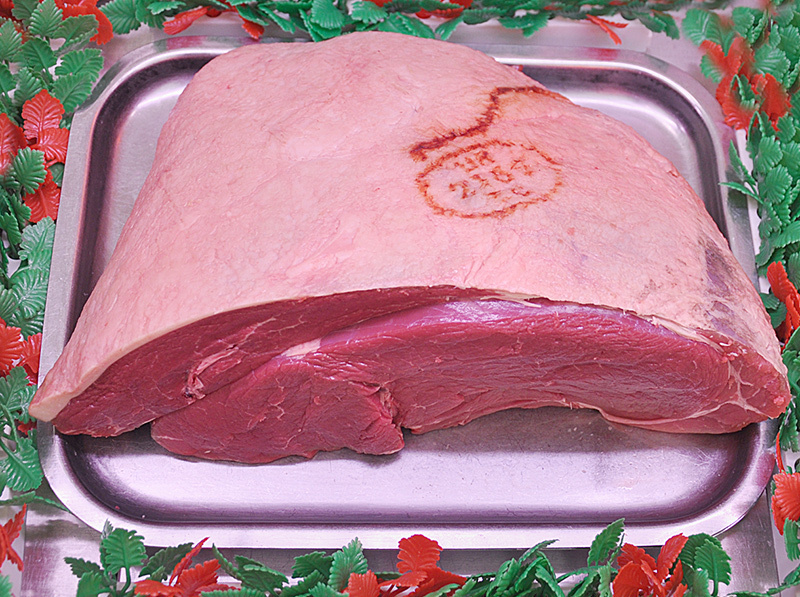 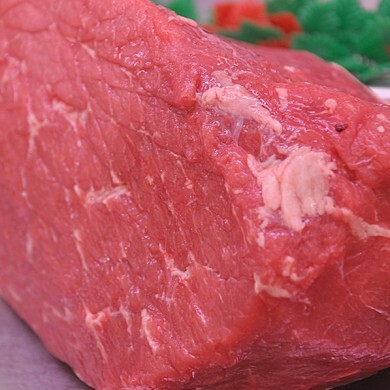 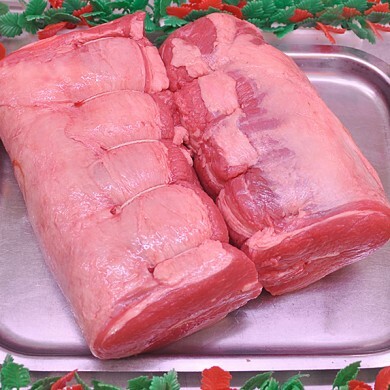 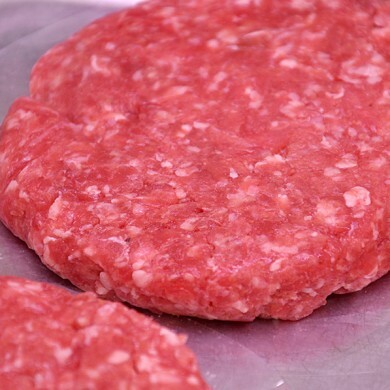 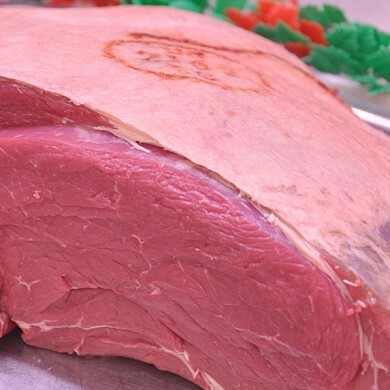 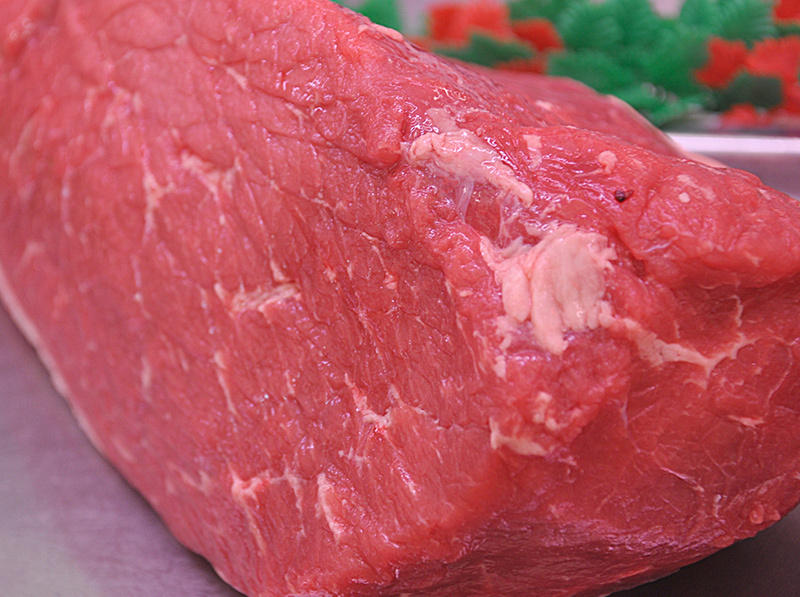 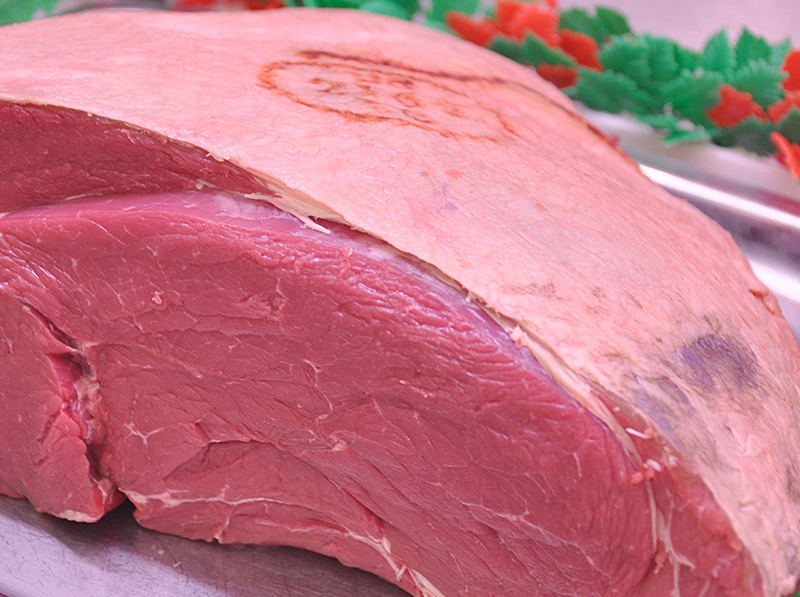 All our beef is Farm Assured and we can provide full traceability upon request. 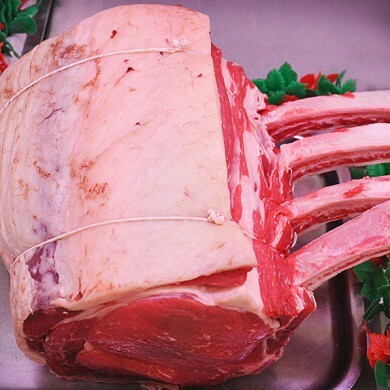 70% of our Beef is butchered in the traditional way which includes hanging for 21 days and keeping the cuts and methods in use. 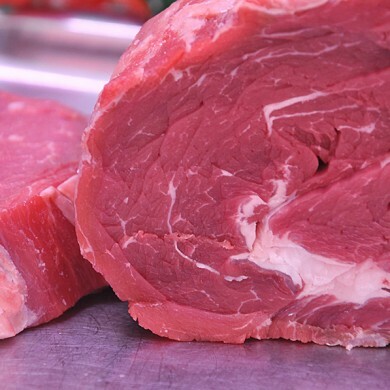 30% of our Beef is slaughtered and immediately hip-suspended which breaks down muscle tissue making the Beef more tender.